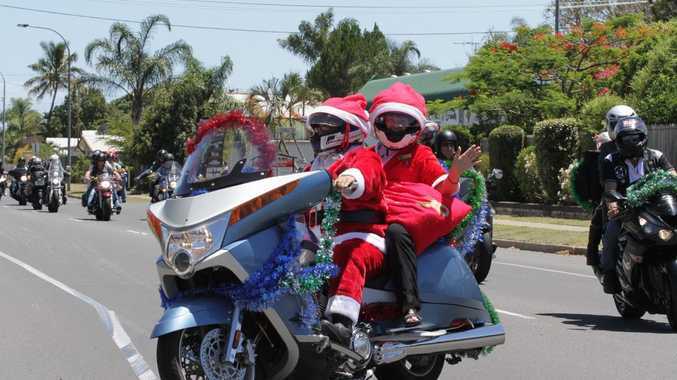 RECREATIONAL motorcycle clubs in Queensland might soon have to register their rides to avoid police scrutiny as part of the bikie gang crackdown. Police Minister Jack Dempsey, who met with "legitimate" motorcyclists caught up in the police operation in Brisbane on Thursday, also apologised to a Caboolture businessman whose premises were targeted. Meikle Constructions owner-operator Doug Meikle found it "ridiculous" that his construction business premises were listed in new legislation identifying bikie hangouts. He said the business had no bikie affiliation but had been rented out to a bikie four years ago. 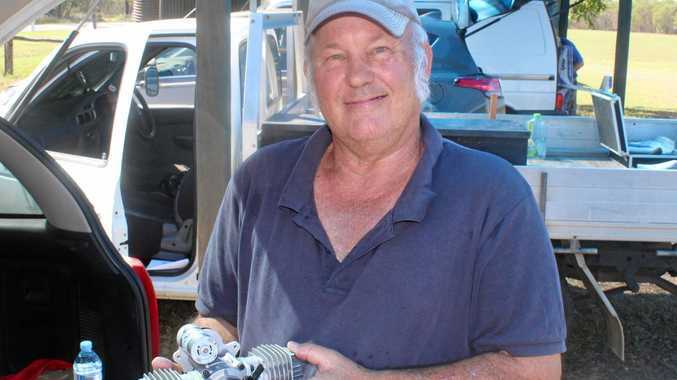 "They rented then (four years ago) and to be honest they were the best tenants I'd ever had," he told the Caboolture News. "Never any problems, never any damage," he said upon learning of the inclusion. Mr Dempsey said any incorrect identification of addresses and criminal gangs would be changed through regulation. "I do want to apologise to that business owner and assure him that police thoroughly understand his concerns," he said after a meeting with motorcyclists. Deputy Commissioner Brett Pointing said new strategies to increase police knowledge of legitimate motorcycle gangs would hopefully prevent misunderstandings. "It's fair to say the average police officer has a really good knowledge of criminal motorcycle gangs but probably has a limited knowledge of the many legitimate motorcycle clubs that enjoy our roadways every weekend," he said. "We're looking at a strategy where you can register your rides so we can communicate to police throughout Queensland that the clubs are going on a recreational ride. "That'll go a long way to solving the misunderstanding." Mr Dempsey said motorcycles and cars without bikie connections would still be intercepted during the crackdown "but we're going to look at other strategies to be able to reduce that". Police commissioner Ian Stewart said his staff were "going hard" after these criminals. "We are absolutely resolute we will dismantle these clubs, these networks and drive them out of the state," he said.